That type of shock-jock identity politics may work in elections, but it doesn’t offer clarity on what happened between the president and his former fixer or what any of that means for a congressional investigation into the matter. On Friday, the president told reporters: “The Democrats have become an anti-Israel party. 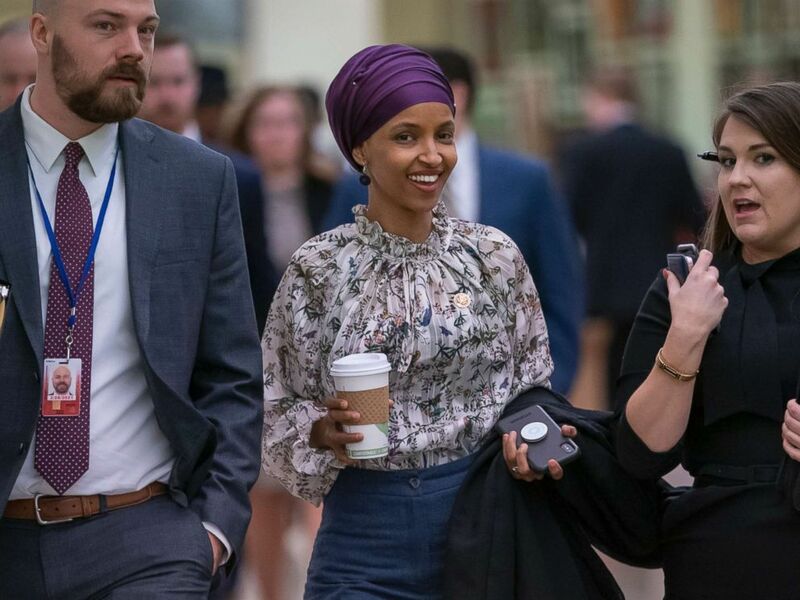 They’ve become an anti-Jewish party.” His comments came after the House voted overwhelmingly in favor of a resolution broadly condemning hatred rather than specifically calling out alleged anti-Semitic comments made by freshman Rep. Ilhan Omar, who is Muslim. During his presidential campaign, he told the Republican Jewish Coalition ““You’re not going to support me because I don’t want your money,” which critics note rings of the same antis-Semitic tropes Congressman Omar is accused of trafficking in. On Tuesday, President Trump’s former chief of staff John Kelly, who finally broke his silence months after leaving the White House, blamed the fallout from the controversial “zero tolerance” policy of separating migrant children from their parents squarely on then-U.S. Attorney General Jeff Sessions. Kelly was speaking at an event at Duke University. He also told the audience he didn’t believe in building a wall from “sea to shining sea” and that he opposed the president’s decision to deploy active-duty troops to the Southern border. 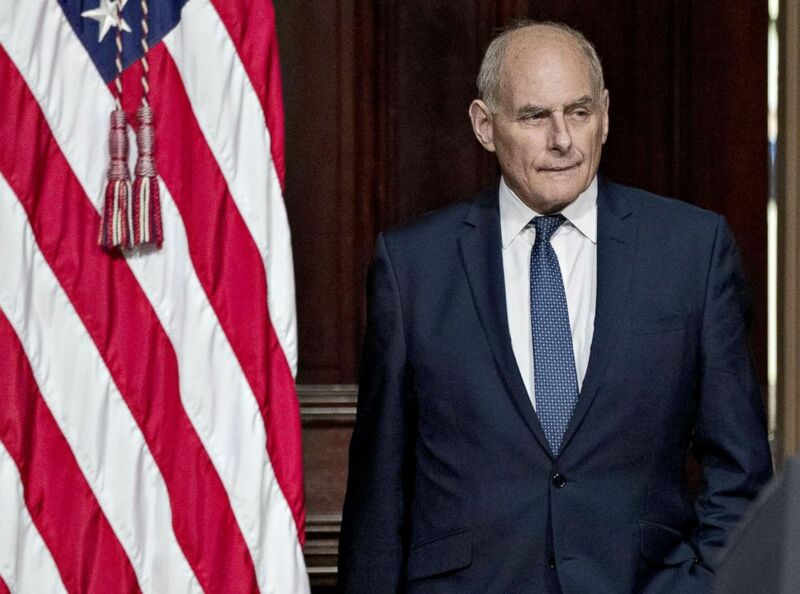 Kelly is a retired four-star general and was considered one of the most hawkish voices in the White House on the topic of illegal immigration. Kelly’s recent comments contradict his own arguments on behalf of the separation policy in the days after it was announced by then-Attorney General Jeff Sessions, in which he argued it could be an effective deterrent to stem the flow of migrants arriving at the U.S.-Mexico border. “To the best of my knowledge, every parent was afforded that option,” Nielsen said. The Department of Homeland Security would not comment on Jesus’s claims, but that there could be as many as 471 cases in which parents who were removed from the country without their children and without being given the opportunity to elect or waive reunification.